Dog Racing Ends in New Hampshire! Today, we bring you great news! After years of fighting for stronger greyhound protection laws in New Hampshire, the dogs have finally had their day in the Granite State. June 29, 2009, the last two remaining dog tracks in New Hampshire announced that they are ending greyhound racing, effective immediately. Under a new law passed as part of the state budget, the tracks will be able to continue simulcast gambling without live racing. This is an incredible victory for everyone who cares about animals, and ends a sad chapter in New Hampshire history. Since 2005 alone, nearly 1,200 greyhounds have been injured while racing in that state, and since dog racing was legalized a generation ago tens of thousands of dogs have endured lives of endless confinement at local tracks. Also, countless dogs have died because they were injured or no longer fast enough to be profitable. We are proud to say that due to the hard work of many advocates, this cruelty will now apparently end for good! The campaign for New Hampshire’s greyhounds has been years in the making. 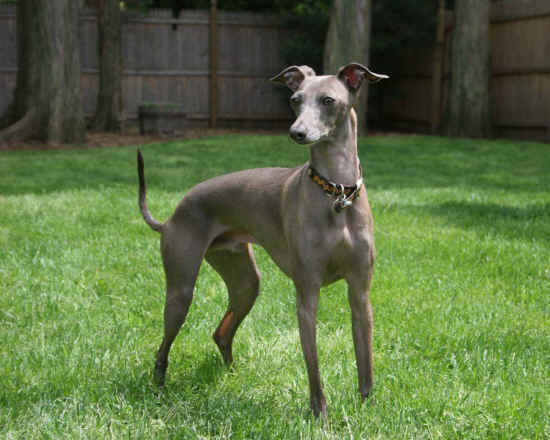 In just the past five years, GREY2K USA has led fights to pass a law requiring dog tracks to report on greyhound injuries, repealed several state subsidies for dog racing, and removed a terrible law that excluded greyhounds from the protections of the anti-cruelty law. Many people worked on these efforts, and while it is impossible to name everyone who deserves recognition, we would like to specially thank GREY2K USA board members Mike Trombley and Paul LaFlamme for their leadership. Great thanks are also due to our New Hampshire supporters who contacted their lawmakers throughout this campaign. Finally, the fight is still not completely over. We will not rest until greyhound racing is illegal in New Hampshire supporters, and dog racing cannot be resurrected. So please support this ongoing work today by making a generous donation. Another “greyt“ way to celebrate and support our ongoing work is to buy a GREY2 USA t-shirt. Our special sale ends tomorrow, so get yours now. Together, we can end the cruelty of dog racing everywhere. Nine more states to go!